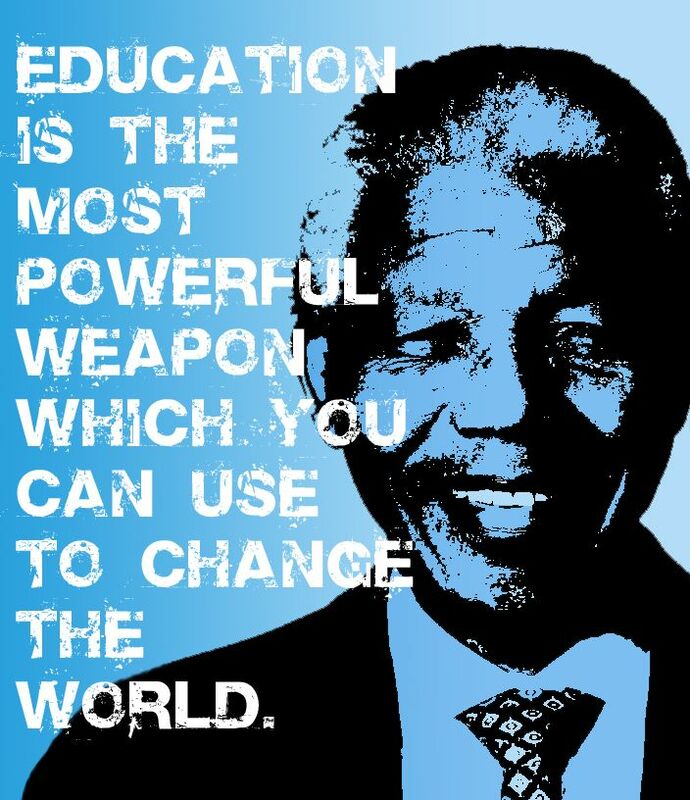 I just broke it to Nelson that tomorrow morning I am going to wake him up at 6:45 so that we can start getting ready to go back to school. He seemed ok with it… but it isn’t 6:45 🙂 Lets see what he says tomorrow morning! This summer I have been pinning some ideas that I thought would be great to try to do this year. Try is the key word here. 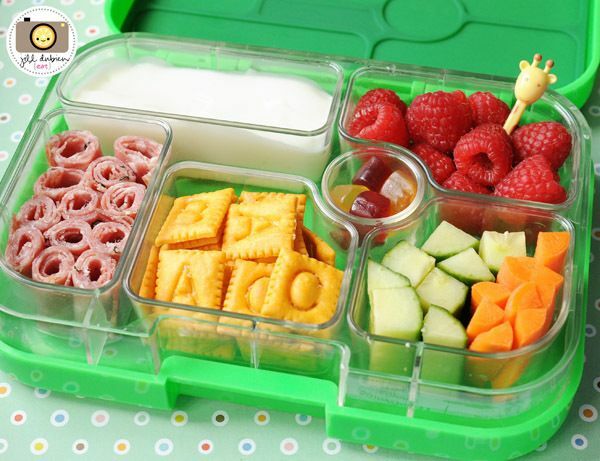 Bento Boxes – I don’t know about your kids but mine get tired of sandwiches. So I am going to try bento boxes to change up their lunches. That being said, please see the very basic ones. Basic is my middle name as far as anything crafty or creative is concerned. I added in this flower one because I couldn’t believe it. Really, who is that creative?? Crazy right?? 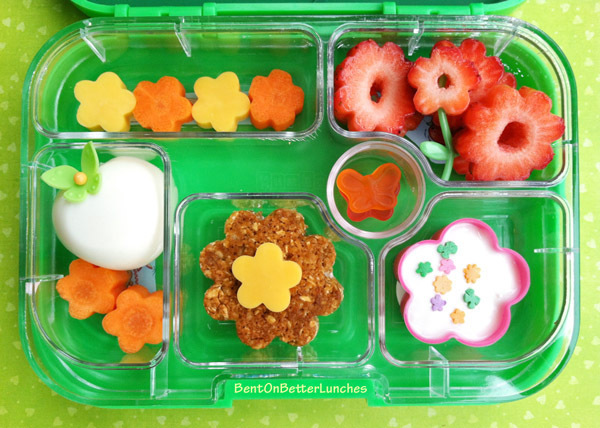 Anyway, click through to see the post and other really creative bento boxes on the blog, Hellobee. We are always looking for new and good books to read. 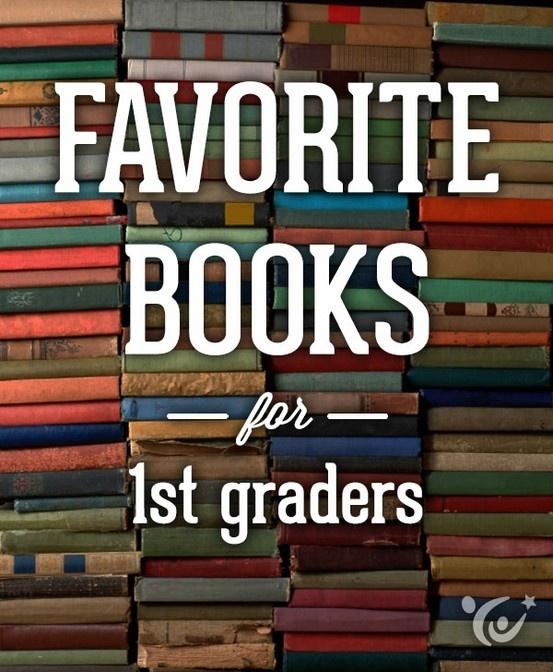 This is from Great Schools, it includes over a hundred books from small self readers to classics like Charlotte’s Web. This list will probably help us the whole year. Kiddos artwork… where does it all go?? 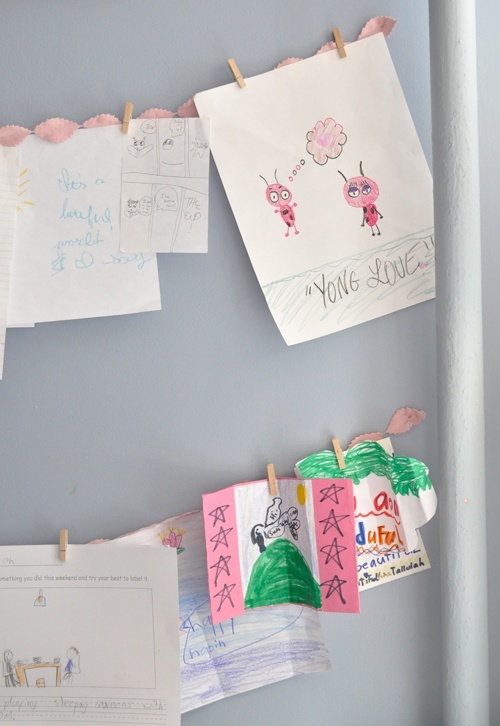 This pin from Design Mom gives you lots of ideas to put up all the masterpieces that come home. From framing a piece, to a bulletin board for your Picasso’s work, to stringing up some art. There are all different ways to display your budding Monet’s pieces de resistance. What are you pinning for back to school?? Any great ideas that you’ve never seen before? ?